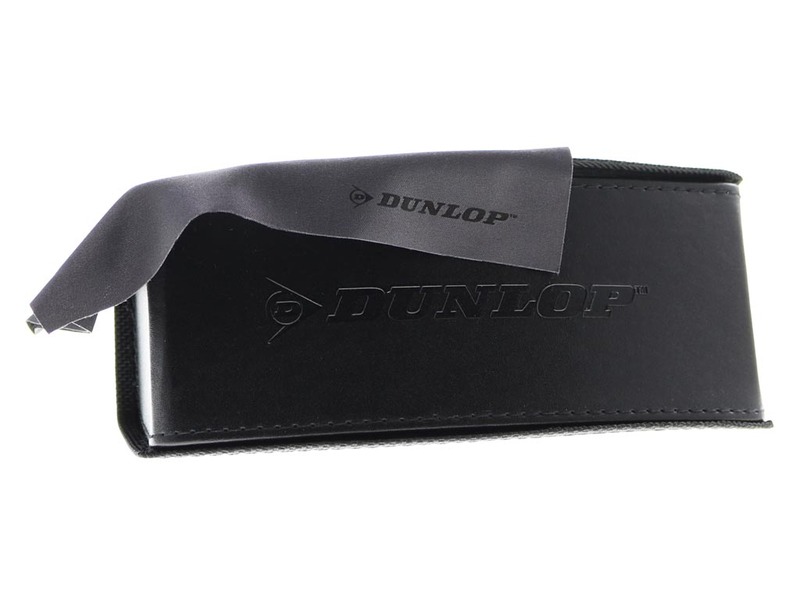 Order in next 7hrs 41mins for next working day delivery. 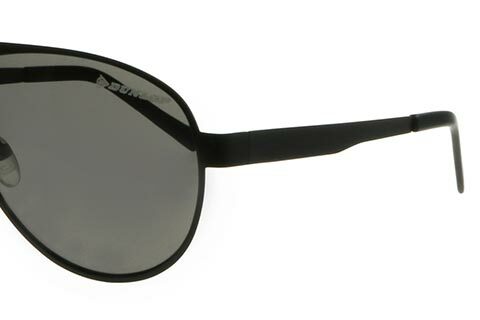 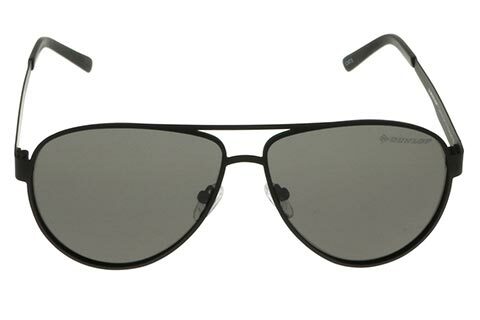 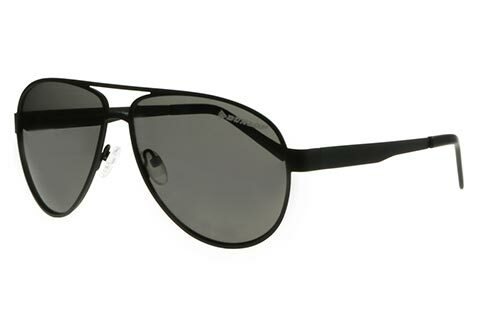 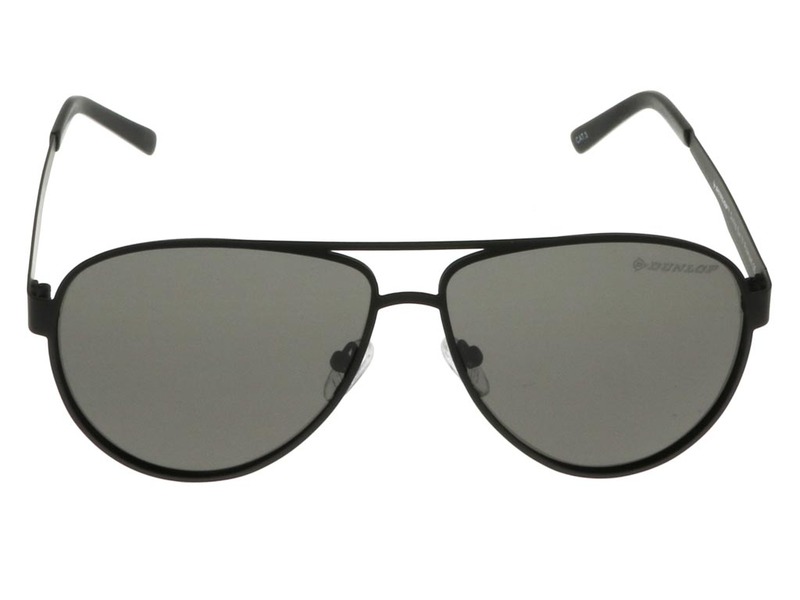 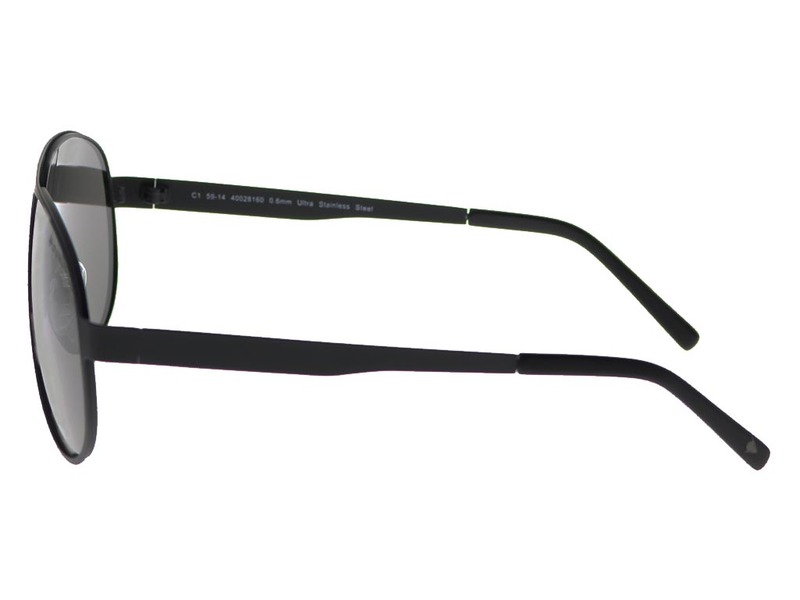 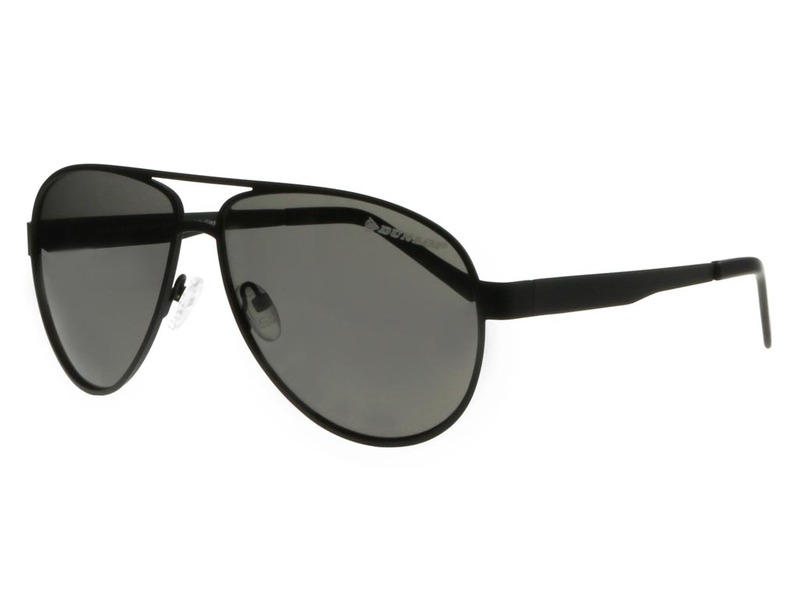 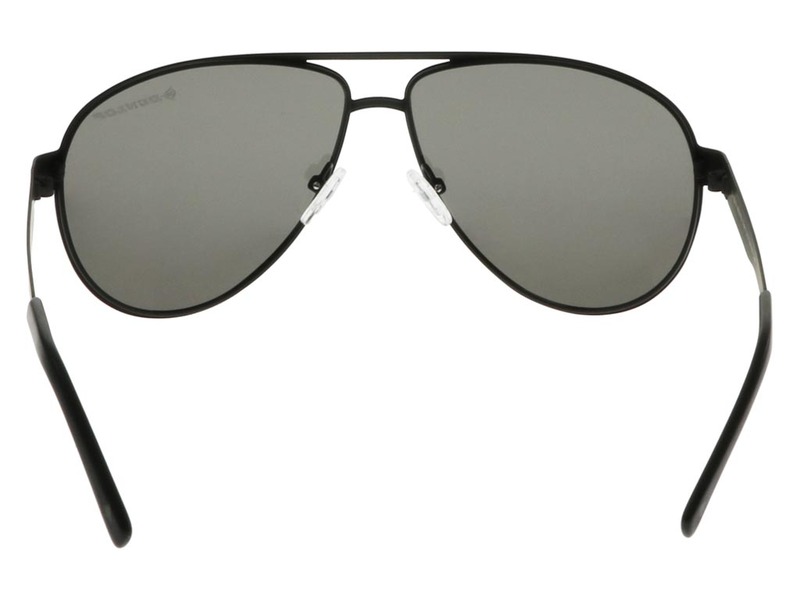 With a black aviator silhouette, Dunlop Sun 31 sunglasses evoke an understated elegance, perfect for any man or woman. 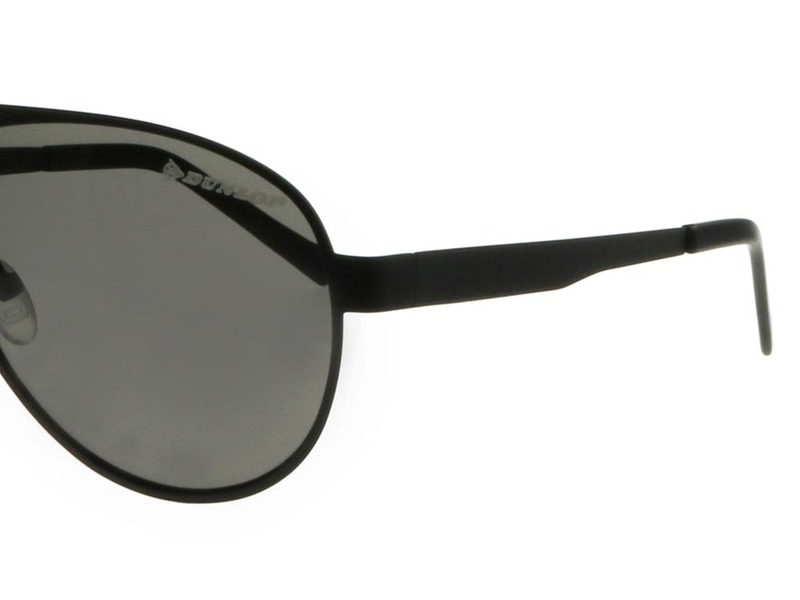 The timeless and recognisable shape is easy to wear and provides full coverage. 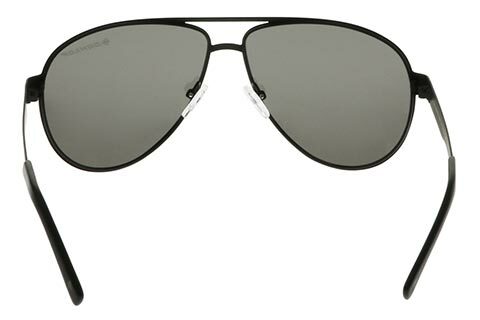 The frame of these aviator sunglasses is uniform black, offering a sophisticated and utterly versatile piece of eyewear. 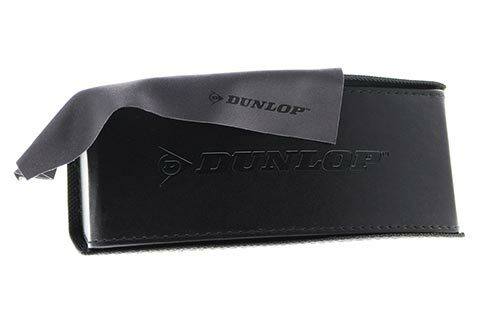 Cut from stainless steel, these Dunlop sunglasses are strong and durable, while the exceptional black polarised lenses block glare and keep your eyes safe from the sun. 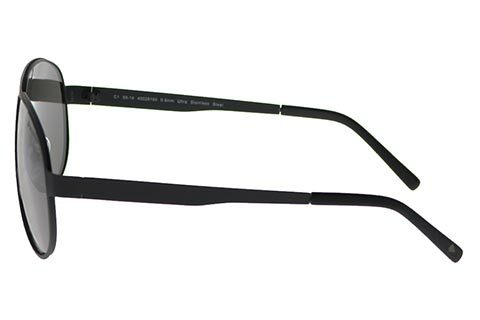 Save 10% on your first order at Feel Good Contacts.